Elvis scored an impressive B+ on his K.C.S.E. exams at the end of high school. 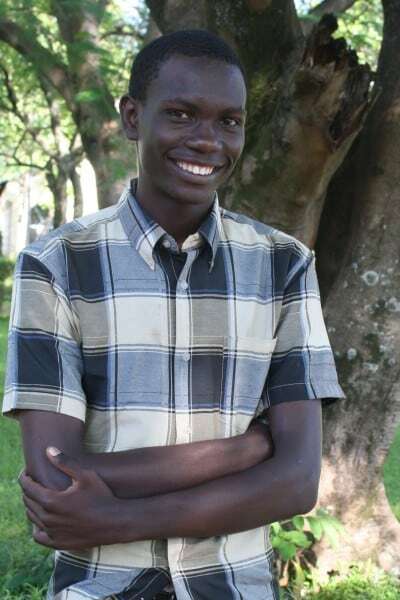 He is a hard working young man who will pursue a bachelor’s degree in business studies. Elvis was thrilled to receive a government scholarship for his degree due to his high exam grade. Elvis loves studying the word of God at Ndoto Community Church every Sunday.